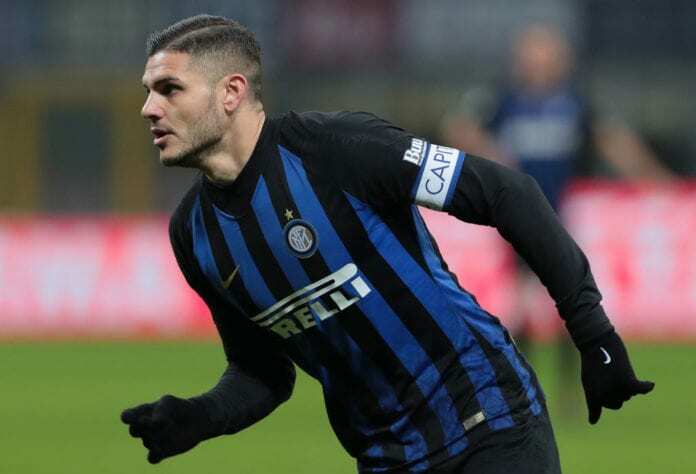 The Argentine striker has been locked in talks with Inter for the past few months over a new deal with his existing one to expire in two years time. Earlier this month, however, Nara revealed that Icardi isn’t even close to signing a new contract and added that he was close to leaving Inter for Juventus last summer. And interest in the 25-year-old remains strong with Real Madrid having also been linked with a move over the past year. 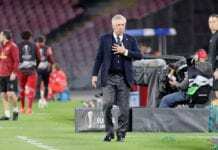 But, speaking in an interview on Canale 5’s Tiki Taka programme, Nara appeared to suggest that they’ve finally come to an agreement over Icardi. “I do not know what they [Inter] will say to me but my availability [for talks] is complete,” said Nara. Reports in Italy suggest that Icardi is holding out for €9m a season, which is believed to be the main cause behind the delay in signing an extension at the San Siro. Although Nara, who’s built herself a reputation as a difficult operator, insists they haven’t made any excessive demands to Inter. “Mauro has never asked for anything and neither do I,” said Nara. “When they call me we sit at the table and stop. The problem is that the b**** is me – I did not ask for anything. Nara added: “Inter did not call me, my phone is always on and I answer everyone. Icardi has managed 14 goals and three assists in 24 appearances across all competitions for Inter this season.